We may indeed have Delivered Dreams to the World this past year, but now we’d like to see the inspirational joy of Delivering Dreams multiply through heart-to-heart giving. So here’s our appreciative gift to you: Customize this specially-created complimentary bookplate with your own inscription at no additional charge, and gift Delivering Dreams to your favorite charity or loved ones! AND, receive a 25% discount on your books and all book-related merchandise! (Including cards, limited edition prints, studio prints, bookplates and vintage stamps) You may order as many items and as many as times as you like to take advantage of this offer through October 15, 2017. Here is our bookplate with a sample inscription. Below it you’ll find some more sample inscriptions to help kindle your gift-giving dreams. Feel free to use our wording or let your literary muse guide you as you Deliver Dreams to your own World! Let us know how we can help you make this giving season even more special for those whose Dreams you're Delivering! Click HERE to order your custom books with personalized bookplates. Use the code “DREAMGIFT” to receive your 25% discount at checkout. 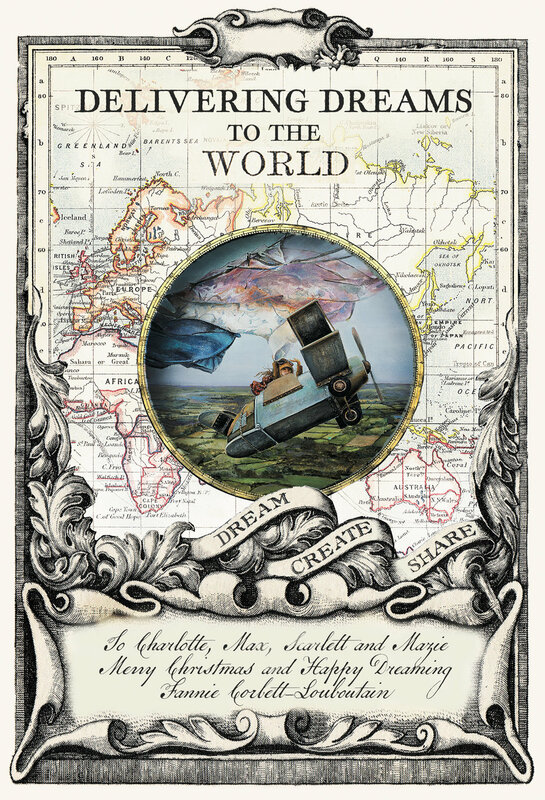 for helping to Deliver Dreams to the World.